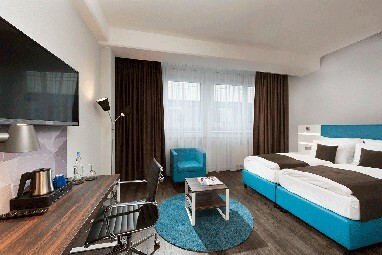 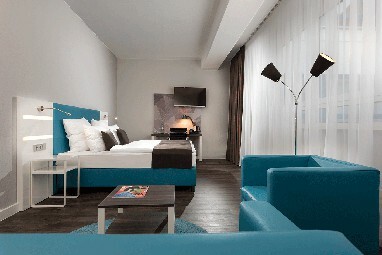 Homepage > Hotels in Dortmund > BEST WESTERN Hotel Dortmu. 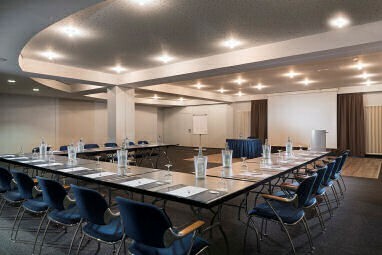 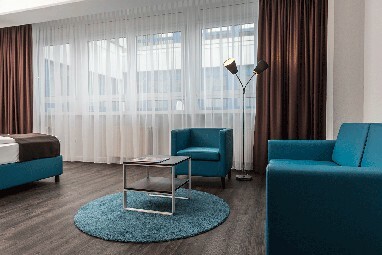 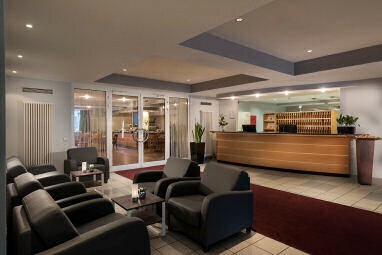 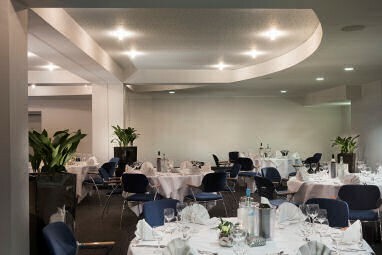 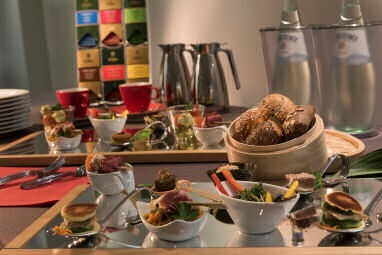 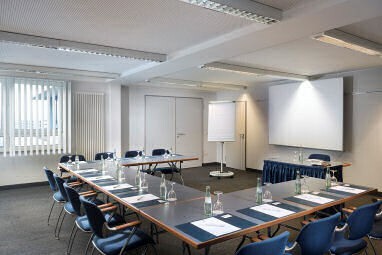 The BEST WESTERN Hotel Dortmund Airport is a 4-star hotel and offers 96 well-appointed rooms with Wi-Fi, room safe, non-smoking rooms and disabled-friendly. 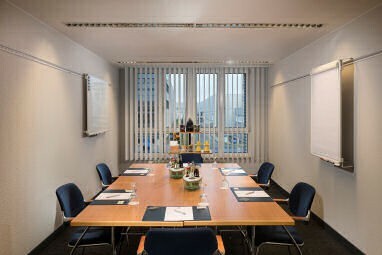 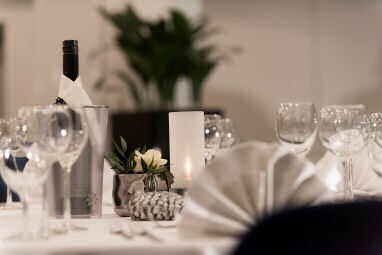 The hotel is located 0 km away from the next motorway, 12 km away from the next train station, 3 km away from the nearest airport, 10 km away from the fair grounds and 12 km away from the city centre of Dortmund. 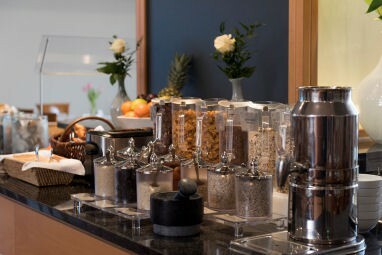 The following credit cards are accepted at this hotel: VISA, Mastercard, Diners Club, American Express, EC Card. 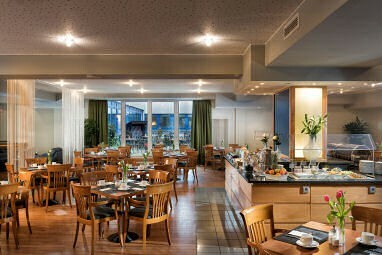 We will be very glad to see you soon. 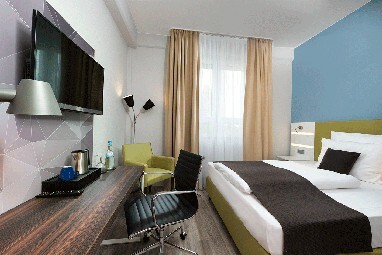 The 4-star hotel offers 96 comfortable guest rooms with Wi-Fi, room safe, non-smoking rooms and disabled-friendly. 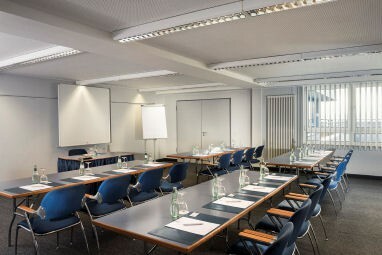 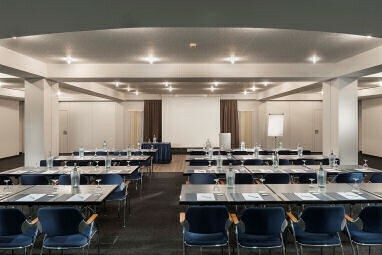 9 meeting rooms that can accommodate up to 200 persons with state-of-the-art equipment.